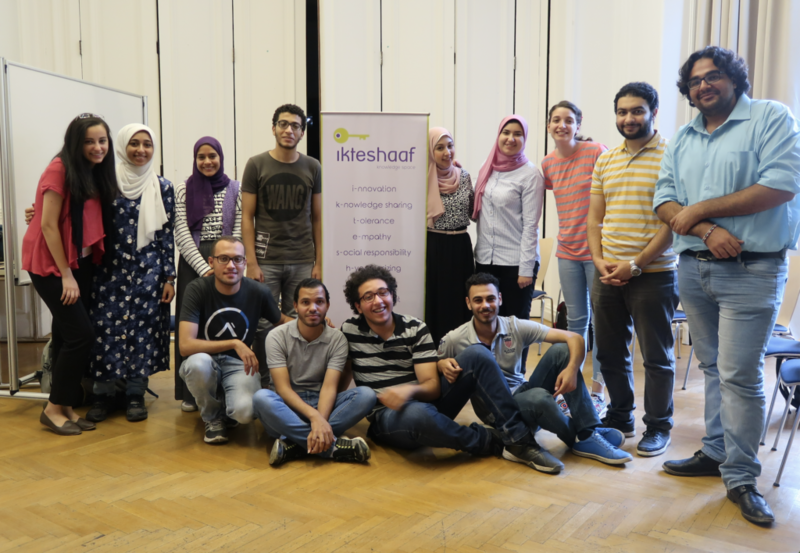 The first ikteshaaf program was launched in February 2016. ikteshaaf is a civic education program that consists of nine modules and eight group mentorship sessions. Each module and group mentorship session focuses on one of our nine values of citizenship. The program is open to 10 university students and recent graduates up from 18 – 24 years old from diverse academic backgrounds and career aspirations, and who are committed to discover their potential to become civic leaders in their communities and beyond. The first module focuses on the value of ‘hypothesizing’, where fellows develop the curiosity towards learning and community building, beginning their ‘discovery’ journey towards become civic leaders in their communities and beyond. 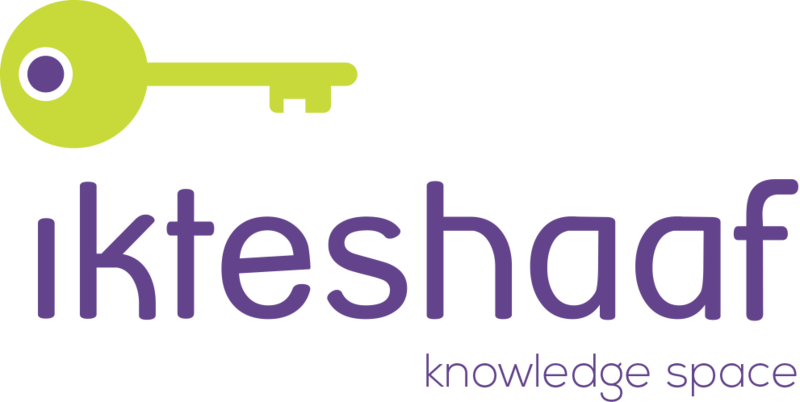 The second module focuses on the value of ‘knowledge sharing’, where each fellow discuss a topic of their choice with the ikteshaaf community to encourage an educational citizen-to-citizen interactive learning environment and holistic learning because of the knowledge sharing diversity. The third module focuses on the value of ‘empathy’ and fellows learn how to foster their emotional intelligence to strengthen their interpersonal and intrapersonal relationships within their communities. The fourth module focuses on the value of ‘faith’ and fellows learn how to strengthen their inner voice and trust. The fifth module focuses on the value of ‘tolerance’ and fellows learn how to accept differences within our communities constructively. The sixth module focuses on the value of ‘authenticity’ and fellows appreciate the originality of creative ideas and concepts in our communities. The seventh module focuses on the value ‘innovation’ and fellows are encouraged to in a creative learning journey towards communal transformation. The eighth module focuses on the value of ‘social responsibility’ and fellows become civic leaders who are committed to communal transformation. The ninth module focuses on the value of ‘achievement’ and fellows apply their sustainable goals and vision to continue the communal transformation journey as civic leaders. The ikteshaaf program is open to 10 fellows between the ages of 18 – 24 years old who are university students or recent university graduates from all academic backgrounds and diverse career aspirations, and who are committed to discover their potential to become civic leaders in their communities and beyond. Interview Dates: August 13th and 14th from 10 am – 5 pm. *You must participate in each module and group mentorship session with only a maximum of three days absence.